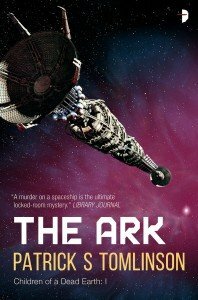 Fancy some expansive, colony science fiction with some corporate intrigue and alien biology all mixed in? 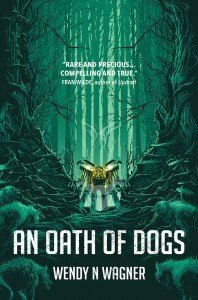 Then you’ll love Wendy N Wagner’s expansive, compelling and heartfelt new novel, An Oath of Dogs. 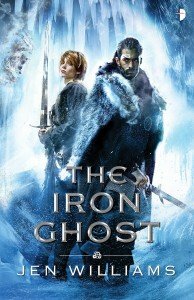 To celebrate 30 years of Steampunk, read the third in K W Jeter’s iconic steampunk triology, Grim Expectations, the thrilling sequel to Infernal Devices and Fiendish Schemes. 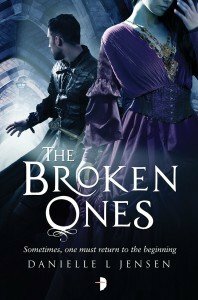 Danielle L. Jensen returns this June with her stunning prequel to the Malediction trilogy, The Broken Ones, which chronicles the ill-fated love affair between Marc and Pénélope as they struggle to navigate the complex political world of Trollus. 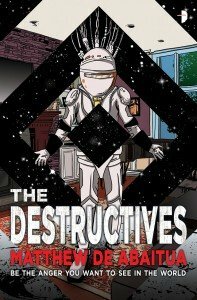 Step into a future of humanity with a free sample from Mattew De Abaitua’s distinctive and thoughtful novel, The Destructives. Matthew will be at Innominate in Birmingham this coming weekend, where he’ll be taking part in various panels and holding a reading, so, if you have a membership be sure to pop along to the Salisbury Room of the Metropole Saturday night at 7PM to hear his dulcet tones. Desert world? Check. 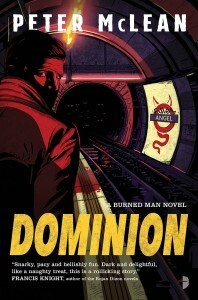 Evil corporations? Check. 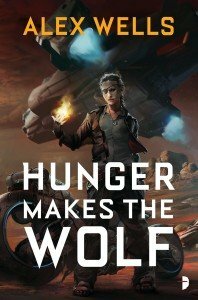 A great start, add to that a gang of biker mercenaries and weird witchy powers blooming in the hard as nails heroine and you’re getting the barest taste of Alex Wells’ new novel Hunger Makes the Wolf. 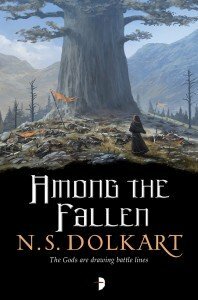 It’s out fresh today, so why not start it now? 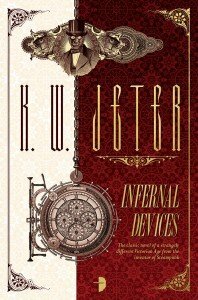 Infernal Devices is a classic tale of time travel, clockwork and sexual intrigue and it’s also the first book in the George Dower Trilogy, so it’s definitely worth your time to peruse the first two chapters we’ve included below. Ladies, Gentlemen and Robots! 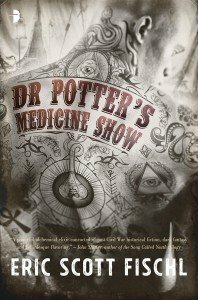 Step up and discover the strange and powerful elixir that is Dr Potter’s Medicine Show. 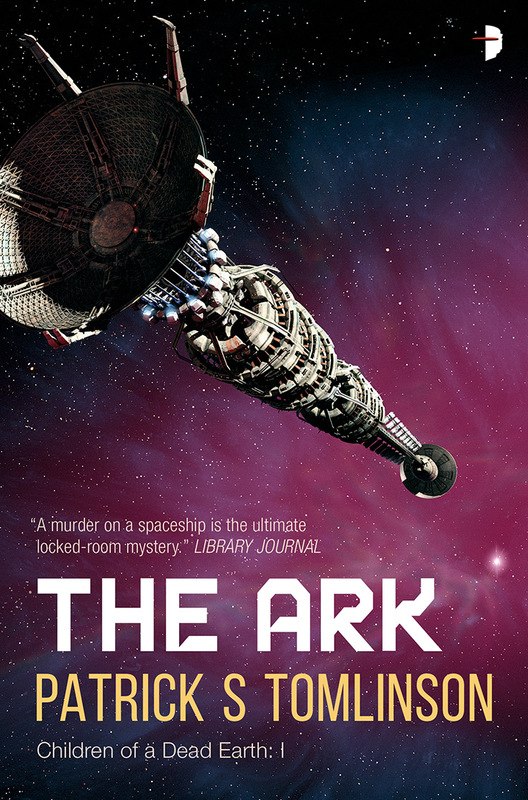 You can go there right now, for free! 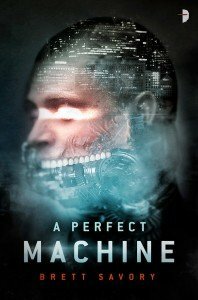 Experience the first two chapters of Brett Savory’s extraordinary, dark SF thriller A Perfect Machine. 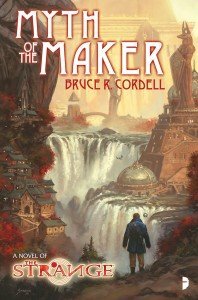 Continuing our tie-in novel situation, Angry Robot are super excited to be publishing Bruce R Cordell‘s Myth of The Maker, a novel based on the RPG The Strange, which was co-created by Monte Cook Games and Bruce himself. 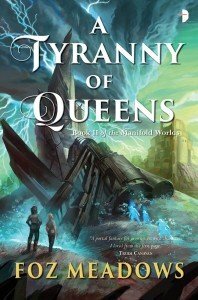 If you’re not familiar with The Strange RPG, it’s a world set on modern day Earth which allows GMs to take players through different ‘recursions’ based on literary creations. Yes, it’s our type of thing.